Hair today, gone tomorrow? 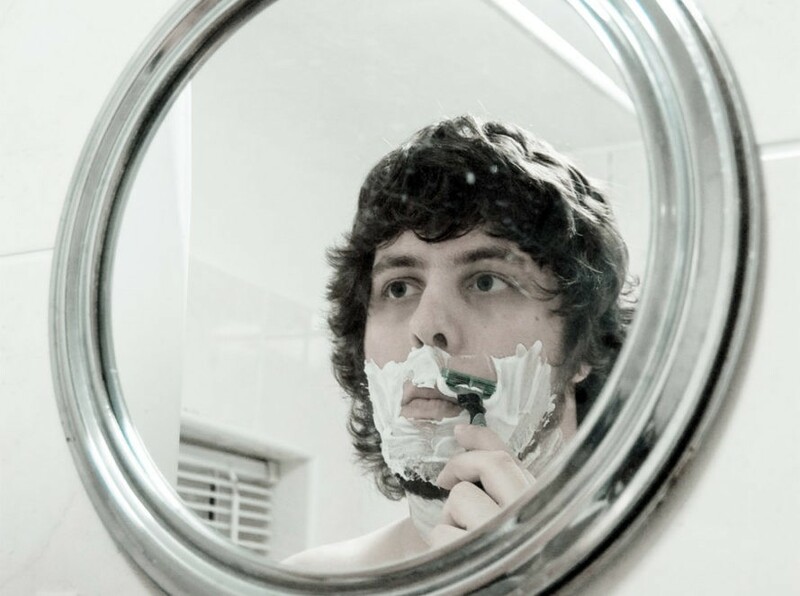 A diamond-tipped razor blade from Germany could soon supplant its disposable counterpart in the face-shaving department—and we’re not just splitting follicles. 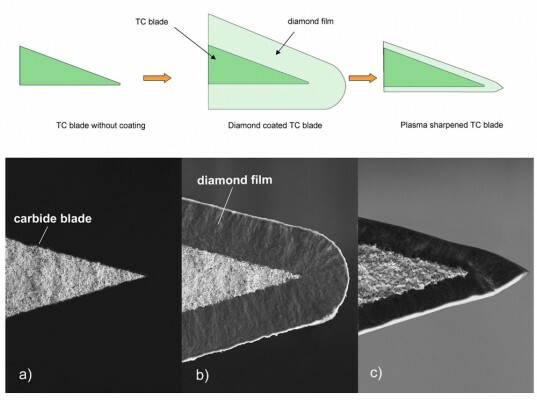 Developed by Gesellschaft für Diamantprodukte (GFD) in Ulm, the Diamaze PSD comprises a tungsten carbide blade that is coated with a film of synthetic, industrial-grade diamonds. Sharpened to produce a cutting edge of only a few nanometers, the blade is said to last 1,000 times longer than conventional steel, meaning it stays sharp for years, rather than weeks. How about diamond kitchen knives? Brilliant. Hopefully will be made available at attractive enough price point to compete with disposable versions. Would be happier with disposable blade industry if they took back the dull blades (hair free of course) for recycling/melt & use as raw material. Read the science-fiction novel Ockham's (or occam ?) razor indefatigable and cheaper as a regular one !